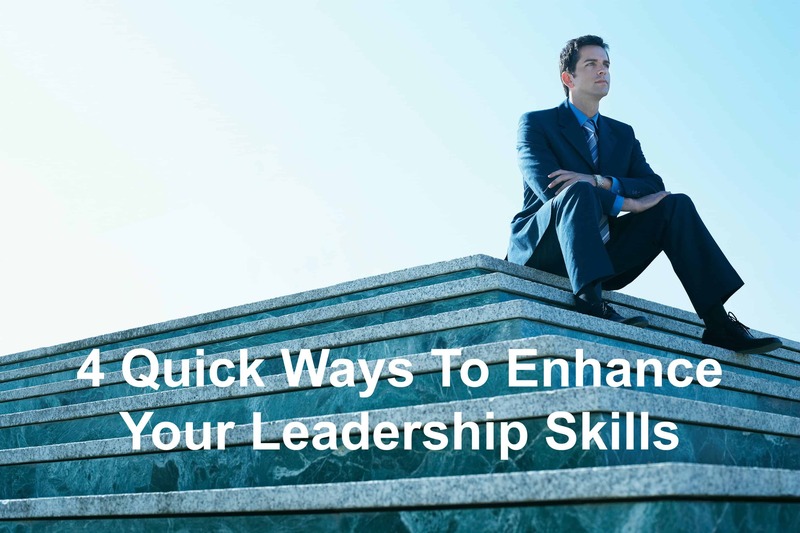 Every leader should constantly be looking to enhance their leadership skills. Without growth, you’re dead in the leadership game. That’s why you must continue to learn and expand your skills. Begin leading right nowWant to increase your leadership skills? Stop lurking in the background and begin leading today. There are multiple non-profit organizations that are looking for men and women to step up and lead. Offer your services to one of these organizations and let your time serving help increase your leadership skills. Never stop learningYou’ve got to continue learning to increase your skills. Plenty of books have been written about leadership. Study the greats like Michael Hyatt, Dale Carnegie, John Maxwell, and more. These men have created content that you can consume and use. Attend conferences and workshops. These events offer multiple opportunities to hear from the best and brightest. Go there and learn! If you stop learning once you’ve got your degree or title, you’re not going to lead for long. Ask for feedbackIf you’re already leading, you’ve got a great opportunity to grow even more. Be courageous and ask those you’re leading for their feedback. This will let you know what you’re doing right and what you’re doing wrong as a leader. Don’t know how to get effective leadership feedback? Listen to the Answers From Leadership podcast episode 8. Dr. Natasha Ganem shares how to get effective leadership feedback. Find a mentor One of the best ways to quickly enhance your leadership skills is to get a mentor. Someone who has gone before you and done the hard work. Ask him to meet with you weekly, bi-weekly, or monthly. The rhythm doesn’t matter as much as the gathering and sharing of ideas. Being able to pick the mind of another leader can open your eyes to new ideas. Don’t miss the opportunity to find a mentor. Great leaders never stop growing. They’re always looking for ways to enhance their leadership skills. They know they must if they want to effectively lead. Get out there, keep learning, get valuable feedback, and get a mentor. These are the path to enhancing your abilities. Question: How are you enhancing your leadership skills? Share your tactics in the comment section below.